Do you play like a beast? 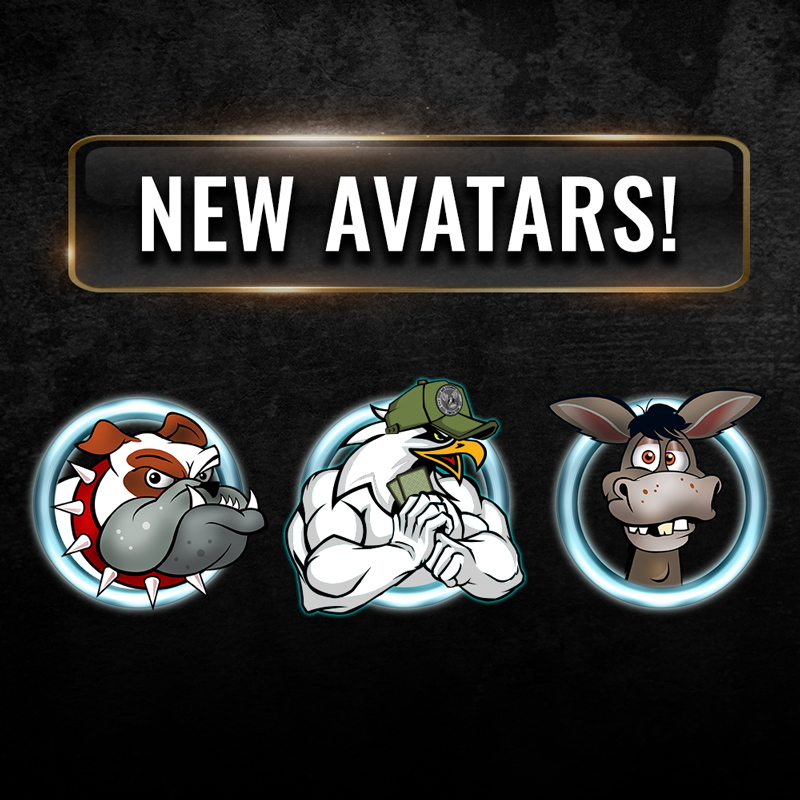 Then show ‘em what you’ve got with our new avatars. We’re talking dogs, donkeys, and birds.